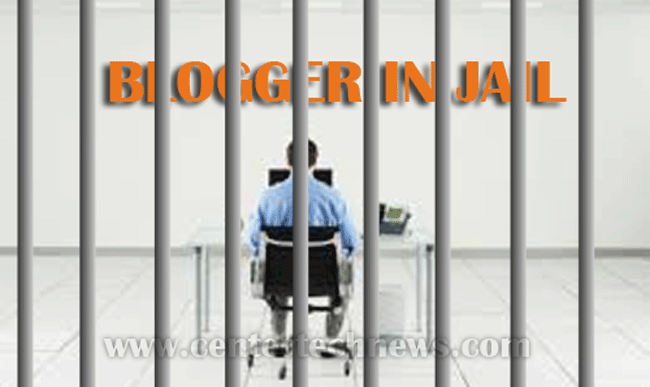 If you are familiar with the alias “Bianmin,” you might probably be one of the 50,000 online followers of this blogger sentenced to 6.5 years in jail for allegedly criticizing the Communist Party. The name of this blogger is Dong Rubin who is a businessman who tackled the issues on police brutality and environmental safety in the southwestern province of Yunnan. According to the official Xinhua news agency, Dong Rubin was guilty of “fabricating and spreading online rumours for economic gain” and “illegal business operations” as well and these were the reasons why the Chinese blogger was sentenced. The Wushu district court was where Dong Rubin was found guilty of such charges. Another one with a sentence for three years in jail is Hou Peng. Hou Peng is the general manager of Dong’s internet consulting company. A fine also of 350,000 yuan ($56,000) and 50,000 yuan were given to the men respectively. When it comes to blogging, Dong started as small time blogger and quickly gained followers and supporters due to his being outspoken, especially to controversial issues. This is an intelligent and observant blogger who was fond of writing about the intriguing facts that he sees. One very crucial thing that Dong criticized with the involvement of the government happened in 2009 wherein it has something to do with the case of Li Qiaoming. This man died from severe brain injuries while he was allegedly under police custody. Because of Dong’s writings, the government has conducted an internal investigation. When Dong opposed the petrochemical plant near Yunnan’s provincial capital, Kunming last year, he became famous and popular gathering attention from different people. Because of what happened, nearly 1,000 people showed their protest.